Save Mia to your Collection. Register Now! 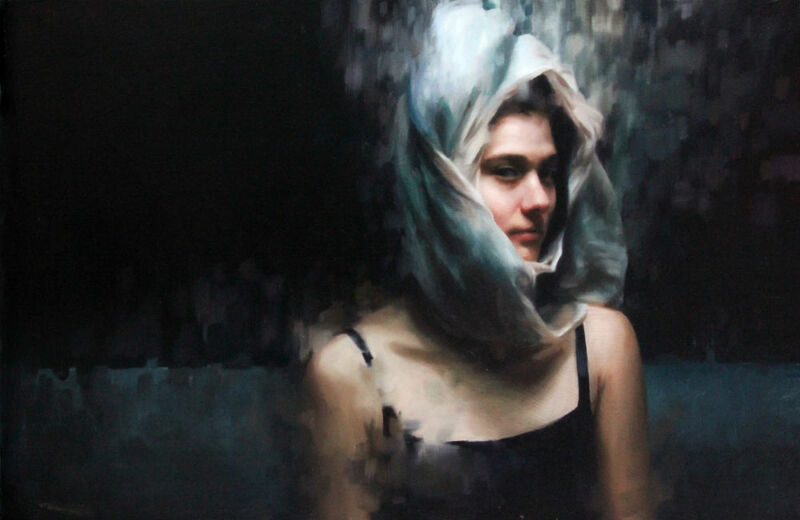 Mia Bergeron’s interest in art was cultivated early on, beginning with continuous exposure to visual works through her parents’ graphic design firm in New York City. 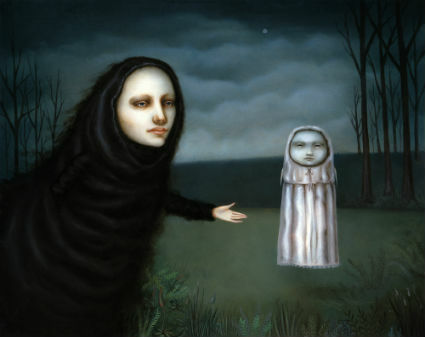 As a high school student, Mia pursued the arts both at the curricular and extracurricular levels, and in 1998 she was admitted to the Rhode Island School of Design. 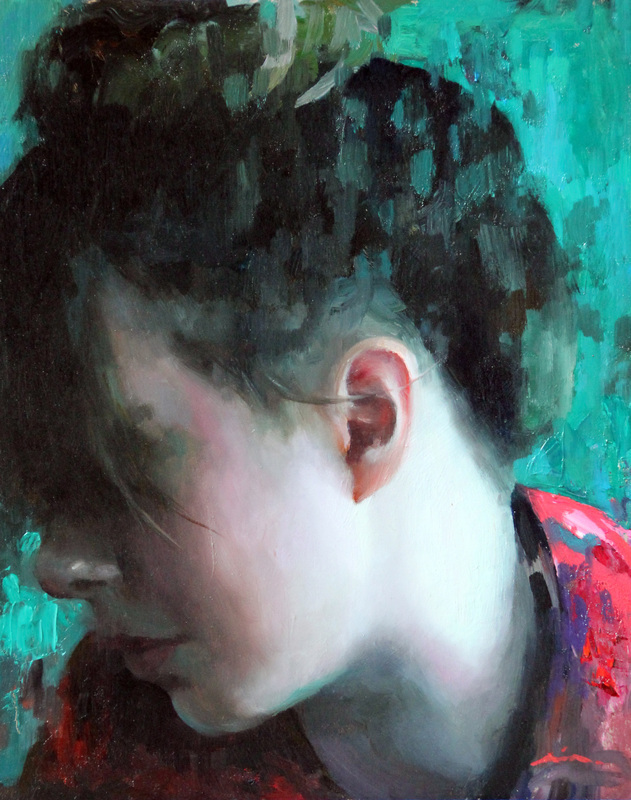 After a year of intensive foundation courses, she decided to leave RISD to pursue a more traditional painting program. notch article… but what can I say… I hesitate a lot and never manage to get anything done. Love this artist's works. Really beautuful and compelling. I love your work. The person in your "elasticity" looks exactly like my niece who lives in LA and is a singer. Or if it's not her it's another person who has an amazing similarity. I am dying to know!